Relocating to a new city or just across town can be a stressful experience for anybody, even if the move represents a positive change in your life. You’ll be uprooting yourself from familiar places and people and facing the challenges of adjusting to a new locale, new people, and maybe even a new job. You’ll have questions like: How will you find your way around? How will you make friends? Will you lose all the friends you made in your former home? Will you be able to find what you need in your new location? 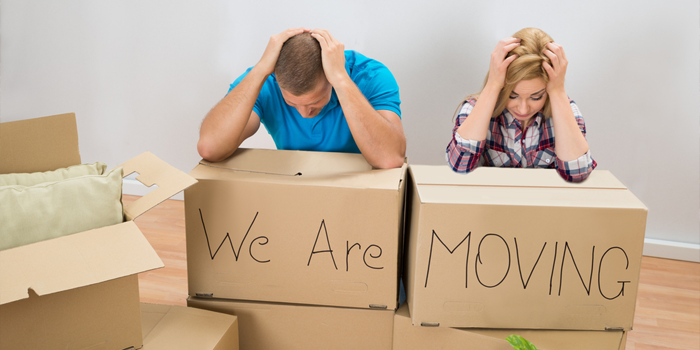 Have a look at these helpful tips and guides to make your move as stress free as it can be. If you’re using a professional real estate agent, they’ll be able to help you with many of the questions you may have as well.